 I'm a wedding & portrait photographer based in Centennial, Colorado. I’ve had a camera in my hand since high school, always wanting to capture those special moments in life. Beauty is everywhere and it’s waiting to be captured. It’s all about making beautiful pictures. Beautiful pictures are all about emotion. The love, the laughter, the sadness, and joy are what make pictures beautiful memories. I like finding that special location for us to create a beautiful portrait. Those are what make memories! The ultimate goal for me, as a photographer, is to document and create stunning images that will last a lifetime. I love meeting new people. I love traveling to places I've never been to before. I love life and every opportunity to capture it through my lens.